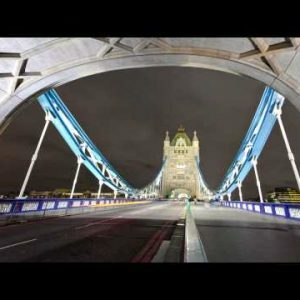 Time-lapse Archives - Page 15 of 17 - Stock Footage, Inc. 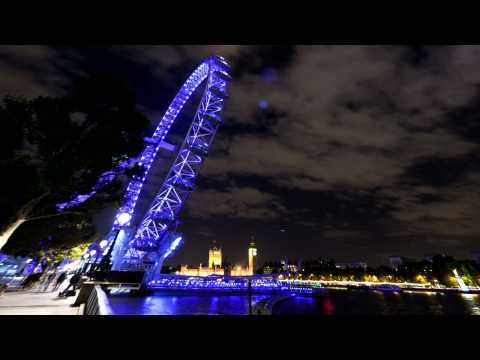 Wide angle time-lapse of the London Eye Ferris Wheel at night. 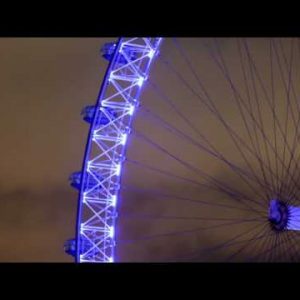 Time-lapse of the London Eye Ferris Wheel at night. 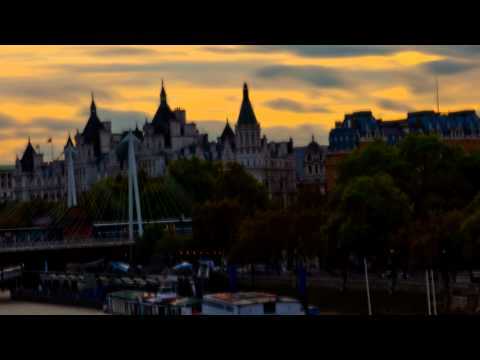 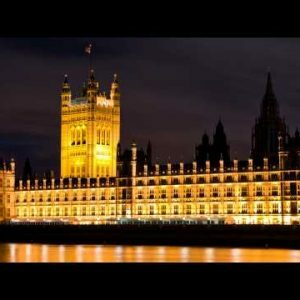 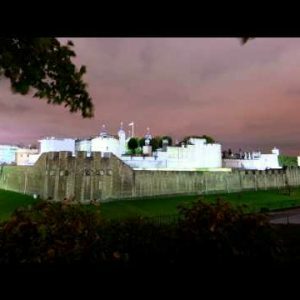 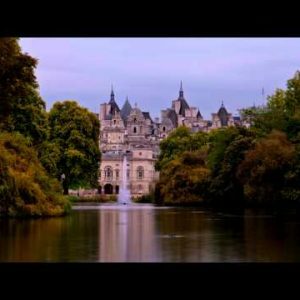 Time-lapse of Victoria Tower at Westminster Palace in London. 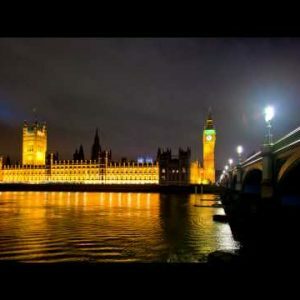 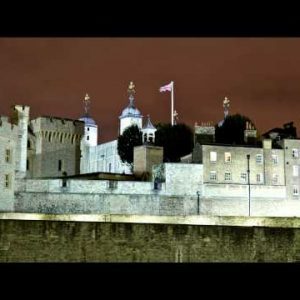 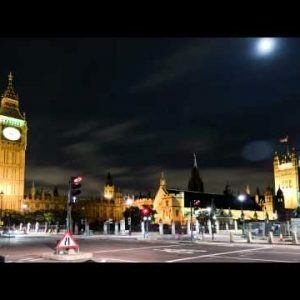 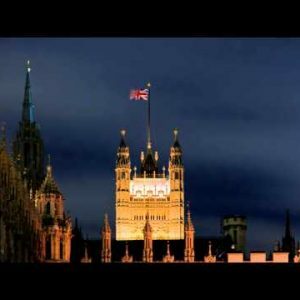 Time-lapse of the Victoria Tower at Westminster Palace in London. 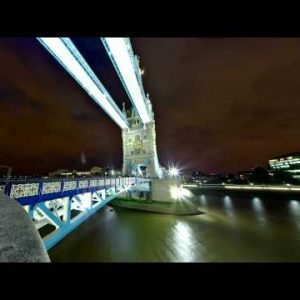 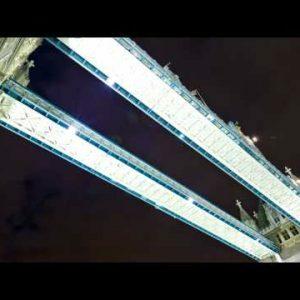 Time-lapse of the Tower Bridge opening in London. 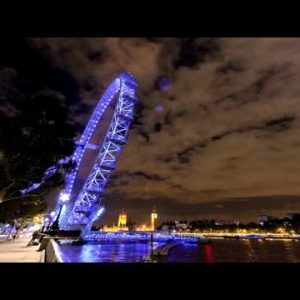 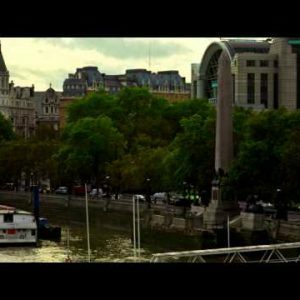 Time-lapse of Cleopatra’s Needle obelisk on the Victoria Embankment. 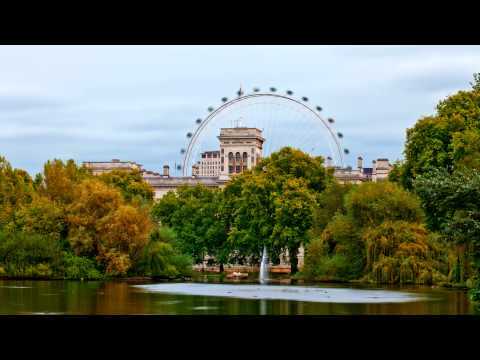 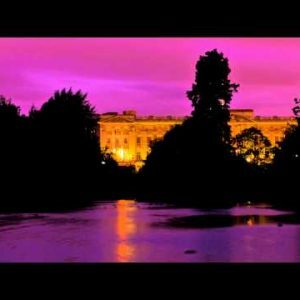 Time-lapse of sunset at St. James’s Park Lake in London. 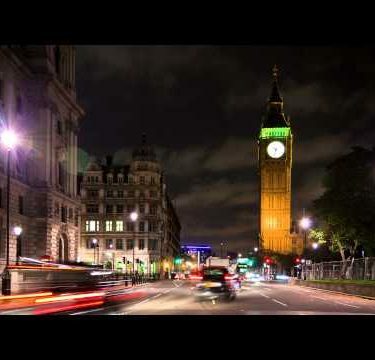 Wide angle time-lapse of an intersection at Saint James Place in London, England. 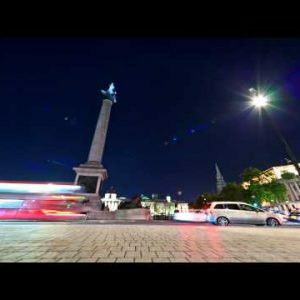 Time-lapse of Nelson’s Column and Charing Cross, London. 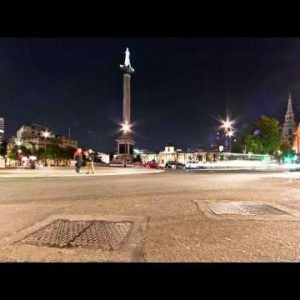 Time-lapse of traffic around Nelson’s Column in London. 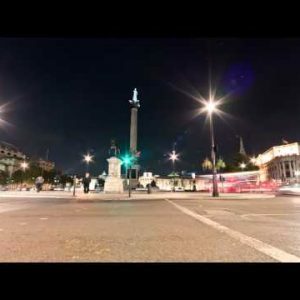 Tracking time-lapse of Nelson’s Column in Trafalgar Square, London. 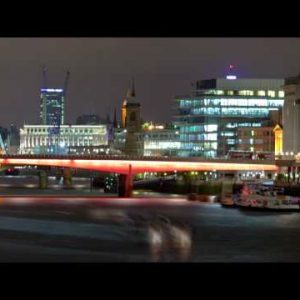 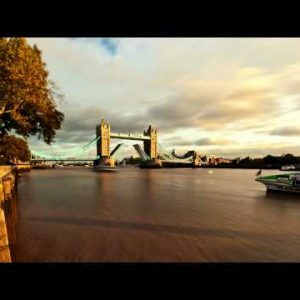 Unidentified people on the London Bridge time-lapse in London.